Menus are an essential part of any restaurant, or food or beverage service business. 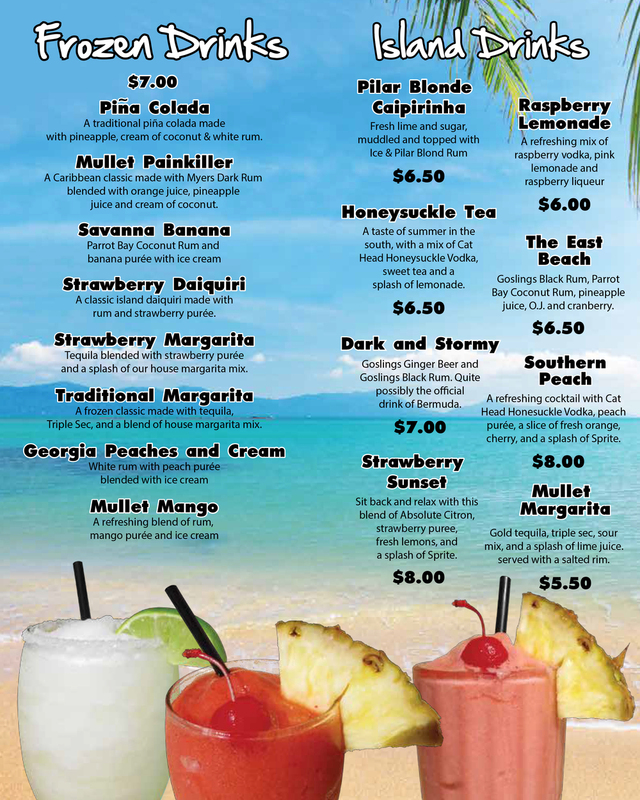 Premier Printing offers menu printing for dine-in menus as well as takeout menus, in a variety of sizes and folds. Print in full color and choose a glossy UV coating or a matte finish to complete the look of your menu. We’ve chosen quality paper and cardstocks that provide strong durability and excellent color reproduction. Plus, they’ll feel great in your customers’ hands.